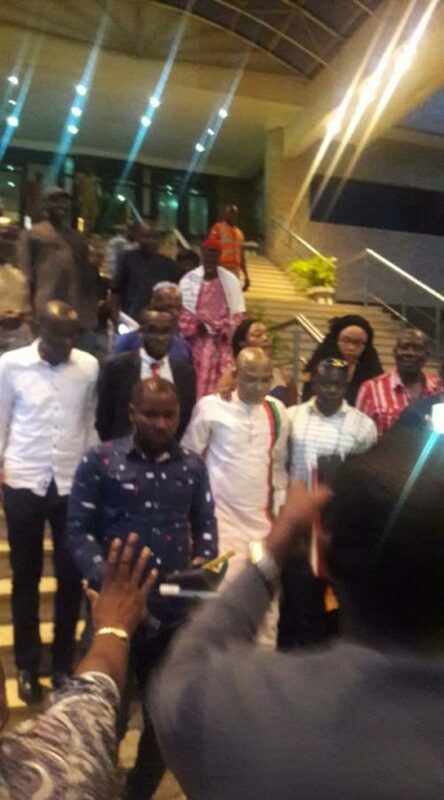 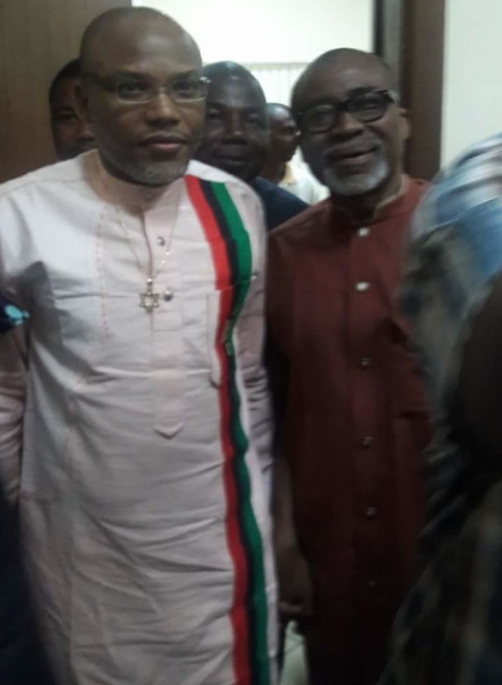 After 2 years in prison, Biafran activist, Mazi Nnamdi Kanu has regained his freedom temporarily. 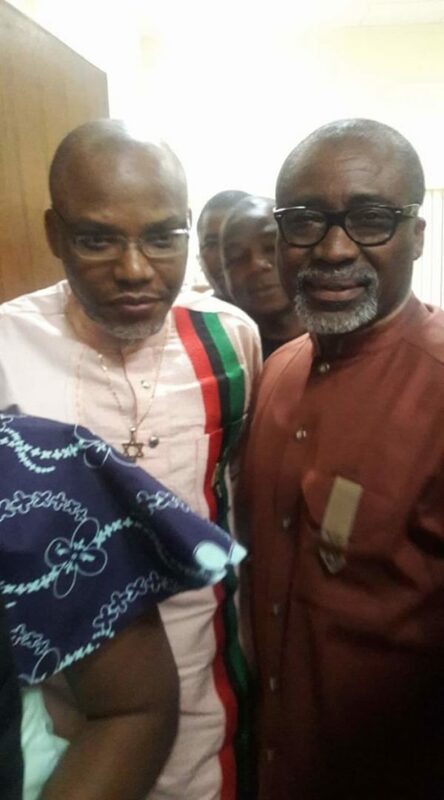 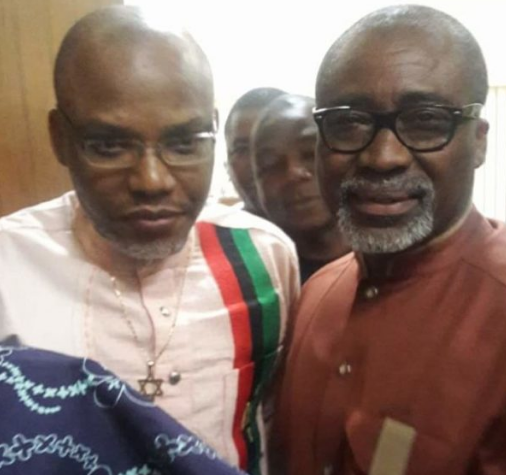 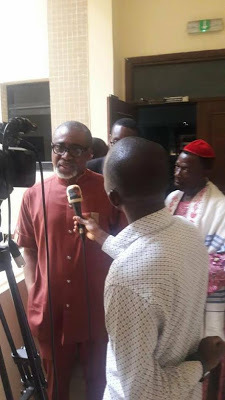 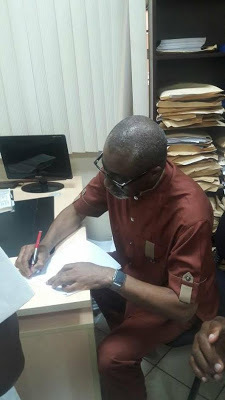 He was released from Kuje Prison in Abuja on Friday evening to Senator Enyinnaya Abaribe, Jewish Rabbi Immanuu El Shalom from Port Harcourt and Abuja-based accountant Tochukwu Uchendu. 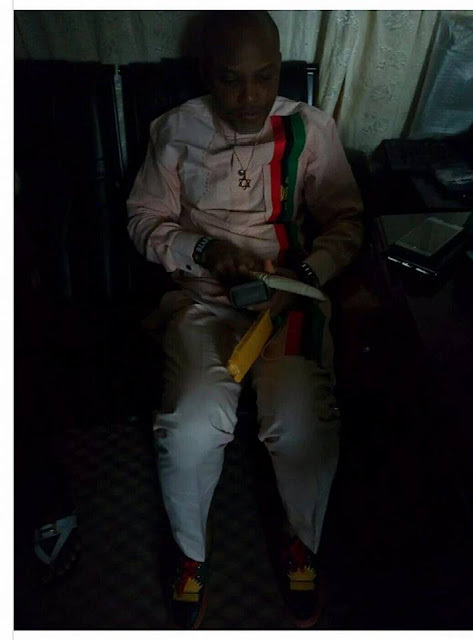 Part of the 12 conditions the court gave him to enjoy his temporary freedom include that he can’t grant interviews, hold rallies or be in a crowd of more than 10 people.